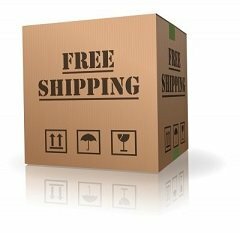 Join our V.I.P Monthly Saver Club and we will take an additional 15% off your order right now and lock in those savings forever. No Obligation - Cancel Anytime! Yes! I want the VIP Package and save 15% Instantly! Thank you for such wealth of information, and for the reminder. I am following the classes, very helpful and healthful. I am 80 years old and I welcome your plan to boost my memory. Fortunately for me, your workshop today did have many positive suggestions for applying very useful information in my life, and I thank you for that!! Thank you for sharing all you have today, and I hope you continue with your successes. Have now watched and taken notes on this webinar twice. Great info. Thanks for sharing. JOIN THOUSANDS OF HAPPY CUSTOMERS & COUNTING! We use encryption technology to ensure the secure transmission of any personal information you provide while using our website. All transactions at our site are conducted using 256-bit Secure Sockets Layer (SSL) encryption. My billing address is different than my shipping address. 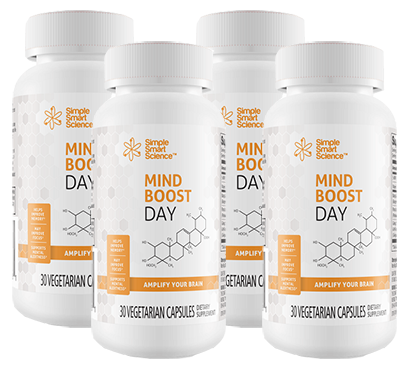 You will notice the benefits from Mindboost Day which may repair and regain your memory. If you’re at all skeptical about investing this small amount in your memory and your brain health, then let me make it incredibly easy for you to say yes. 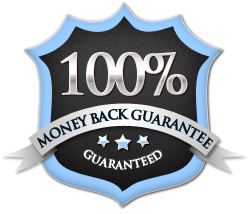 Right Now MindBoost Day is 100% Satisfaction Guaranteed. Try it to your heart’s content. If you’re not completely thrilled with it within 120 days, send us an email for a prompt refund. That way, if it works for you, it was worth every penny wasn’t it? And if it doesn’t, it costs you nothing.